MORE than 2,000 people are campaigning to save Almeria’s ‘most famous tapas bar’. 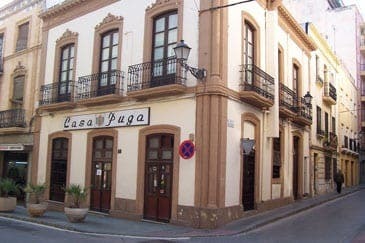 People from across the world have joined a Facebook campaign to save Casa Puga after the owners announced that a rental laws changes will force them to close up by March. 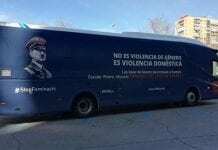 Organiser of the ‘Salvar Casa Puga’ campaign, Agustin Cruz, said he is hoping to gather enough support to have Casa Puga declared a ‘place of tourist and cultural interest’. Run by brothers Leonardo and Jose Lopez, the bar has been open for more than a century. Landlords can now effectively increase rents by up to 1,000%. Previous article20 years of success at Marbella Design Academy! Market Forces bite. Castles Built Of Sand Fall To The Sea. Eventually…. So much for the recovery. This new rental fee law will close thousands of small businesses, as predicted.